*This style runs large. Not recommended for Women below shoe size 8. 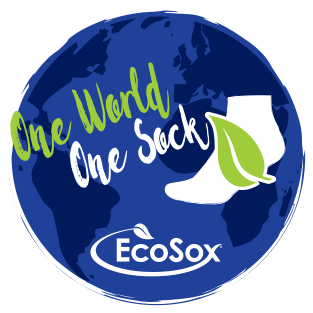 EcoSox full cushion hiking socks provide comfort in a wide range of conditions. Whether you are on a multi-day hike, a quick trek up a hill, or navigating city blocks, a pair of these hiking socks will keep your feet comfortable!